The New Samsung Galaxy Note 8 Is a Costly Affair, But Is It Worth The Price? The Samsung Galaxy Note 8 is a huge phone with an equally enormous price tag. Samsung’s Unpacked event ended a couple of days ago and with it came some interesting new features aimed to tempt you into buying the Note 8. The Galaxy Note 8 comes with powerful specs including the Infinity Display, cutting edge Snapdragon 835 SoC, a new and improved S-Pen, and more. A notable feature of the handset is that it will come with a dual camera setup at the back, a first in a Samsung smartphone. 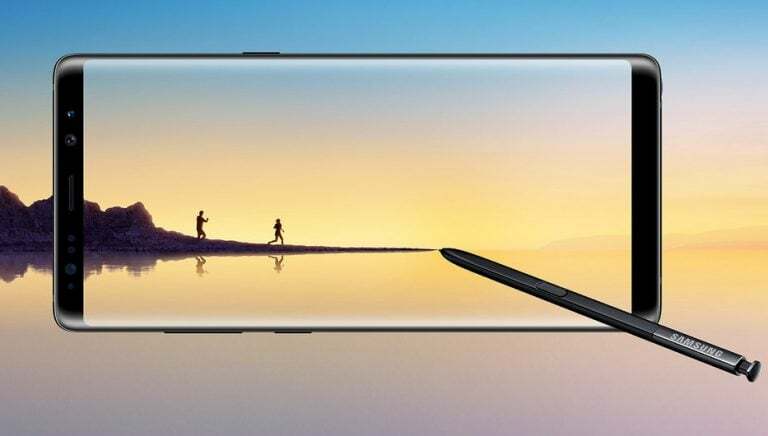 Along with this package of highly-coveted features, the Galaxy Note 8 comes at a ridiculous cost of USD 929 (although it’s yet to be officially confirmed), and that’s just the starting price. 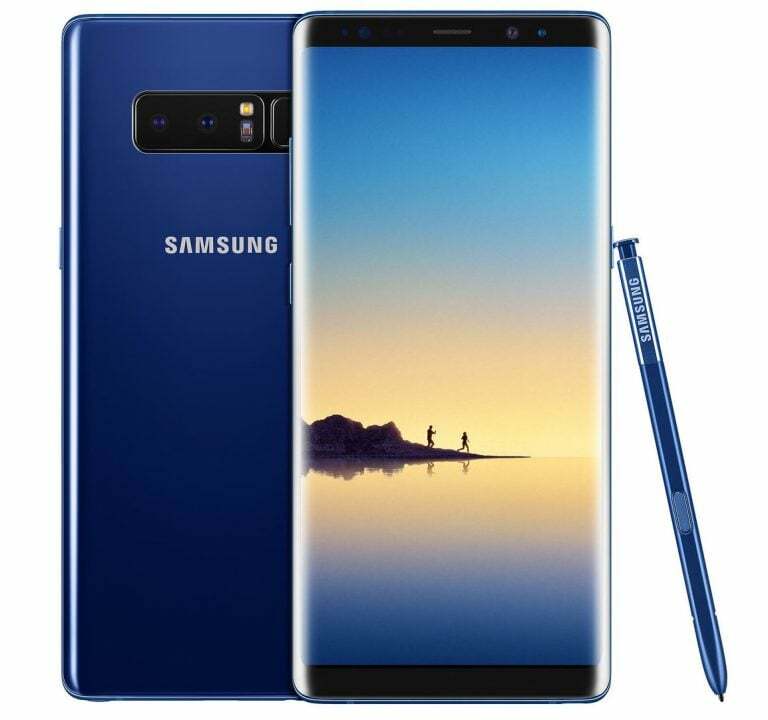 If we were to address the elephant in the room, a very costly one I must say, does the Galaxy Note 8 live up to the hype, post-launch? And more importantly, is it even worth the touted price? Samsung clearly believes in the stylus as a unique selling point since it brought back the accessory with the new Note 8. Although many might understate the appeal of the S-Pen, the stylus is actually quite a difference maker. The accessory offers you the ability to take quick notes without even turning on the phone and has, so far, not disappointed its users. Although the Galaxy S8 and S8+ cameras are one of the best in the current market scenario, the Galaxy Note 8 is taking it to the next level by introducing a secondary telephoto lens for us to play with. The dual 12MP camera sensors not only come with 2X optical zoom but also with the OIS (optical image stabilization) feature. This dual-camera module is a clear challenge to the existing iPhone 7 and perhaps even the upcoming iPhone 8, both of which come with dual cameras. If you find yourself multitasking often, then the Galaxy Note 8 is good news for you. You can multitask all you want with the Note 8, with its bigger 6.3-inch display giving you more work space. The aforementioned S-Pen stylus also helps. On a related note, the smartphone comes with an “App Pair” feature to the slide-out Edge menu that pairs up two different apps into a pre-set multitask window. 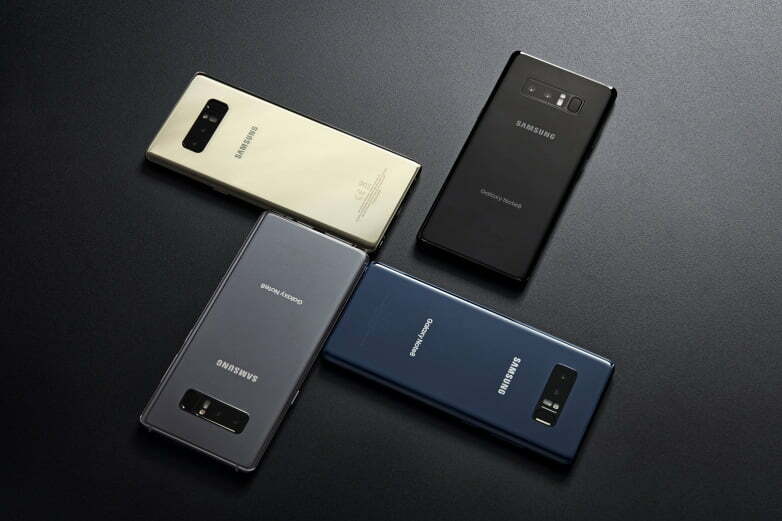 The new benchmark for high-end Android smartphones is 6GB of RAM and with the Galaxy Note 8, Samsung is finally jumping onto this bandwagon to join the likes of OnePlus 5 and other Chinese smartphones offering 6GB of RAM. This, combined with the Qualcomm Snapdragon 835 SoC will indeed make it a smartphone powerhouse. If you thought last year’s Note 7 was big, the new Galaxy Note 8 is bigger. Sure, it is a gorgeous handset with a 6.3-inch display, but it doesn’t sway far off the Galaxy S8 Plus’ 6.2-inch display and design. However, the display seems much bigger at a glance and the reason for the illusion is because Samsung entirely ditched the home button and also reduced the needless bezels. Having registered good numbers in sales of the Samsung Galaxy S8/S8+, Samsung is now aiming beyond the USD 900 mark. Simultaneously, there have been rumours of the next iPhone 8 to be placed around the price point of USD 1,000. In India, we can expect the device to be priced somewhere around Rs. 75,000 or above. As pricing goes, the Galaxy Note 8 is no doubt the most expensive Samsung phone yet and will cost you a pretty penny. The Galaxy Note 8’s Indian launch is around the corner because Samsung reduced the price of Galaxy S8+ 6GB RAM variant to Rs. 65,900, hinting at the Note 8’s cost to be over Rs. 70,000. Will you pick a Galaxy Note 8 priced over Rs. 70,000 in India? Let us know in the comments section below. Pixel XL 2 will be equally costly of not more!!!! !LG V30 will not have success this time around!!!! !